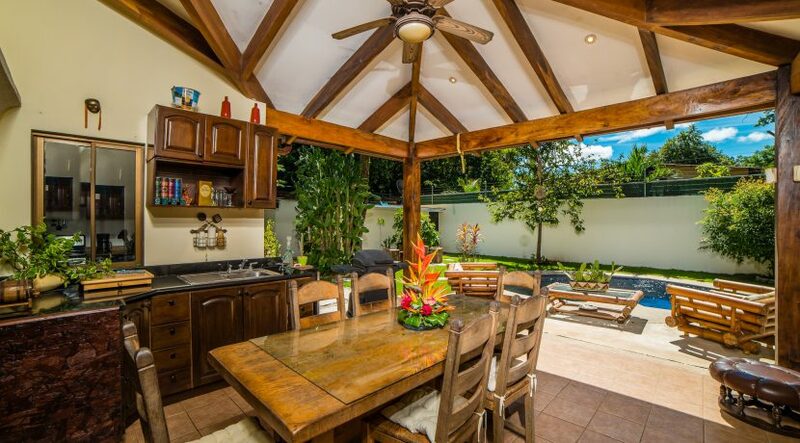 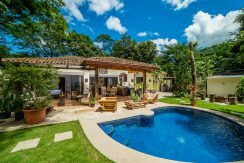 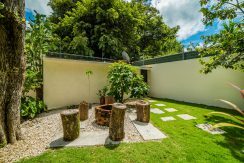 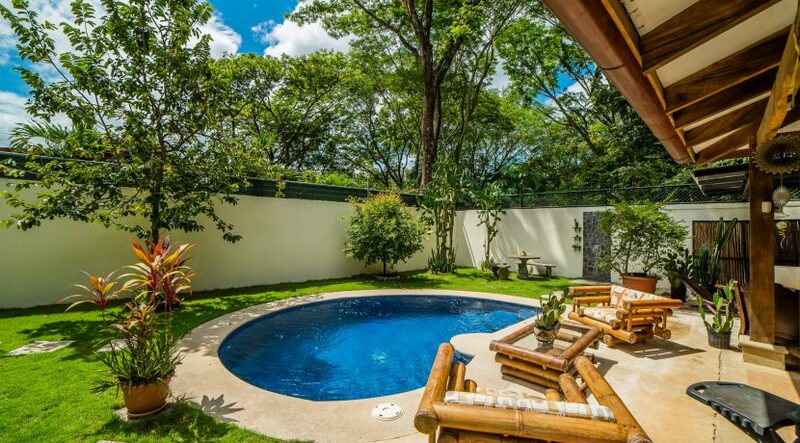 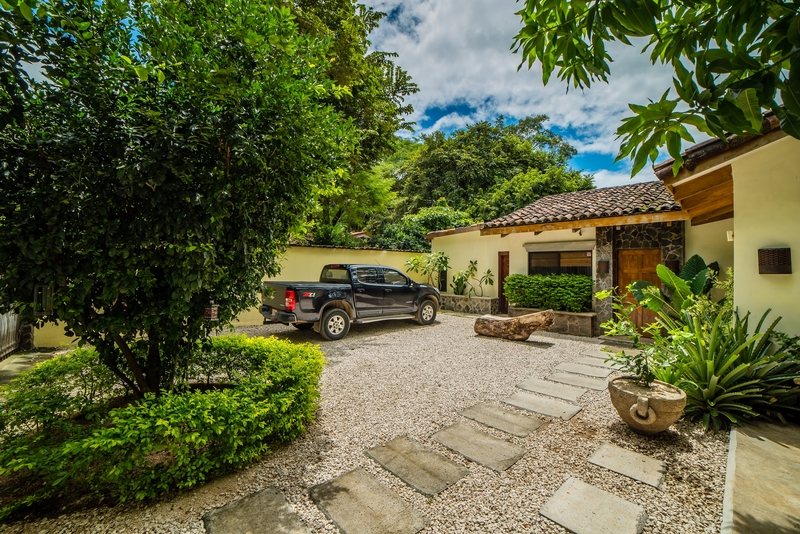 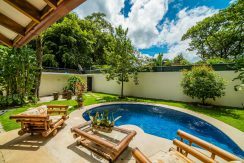 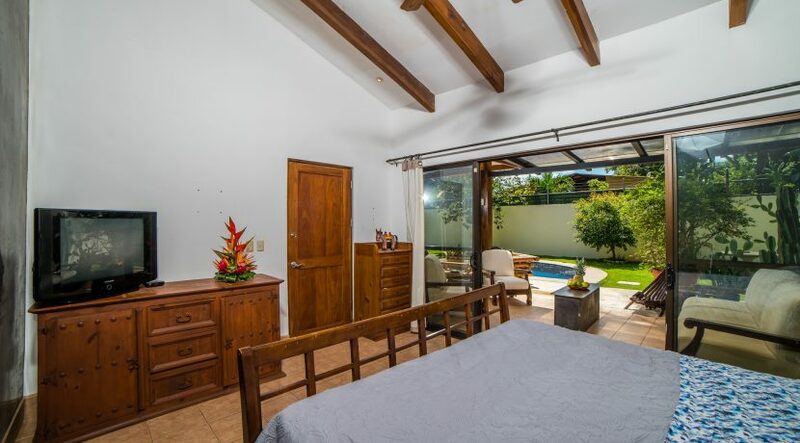 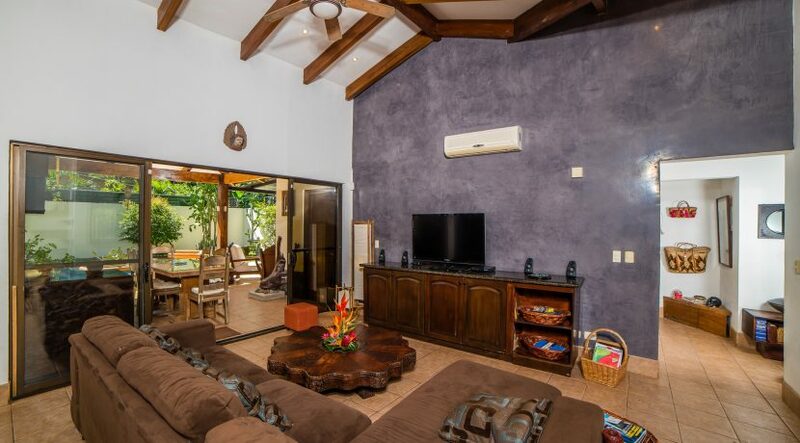 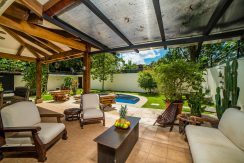 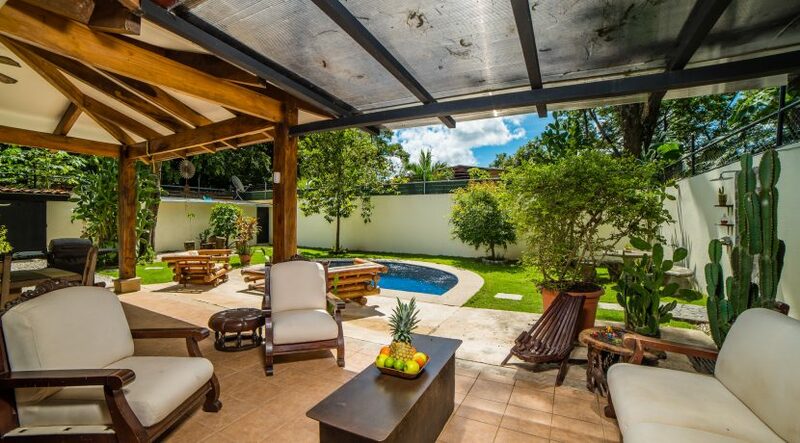 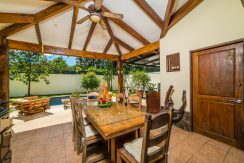 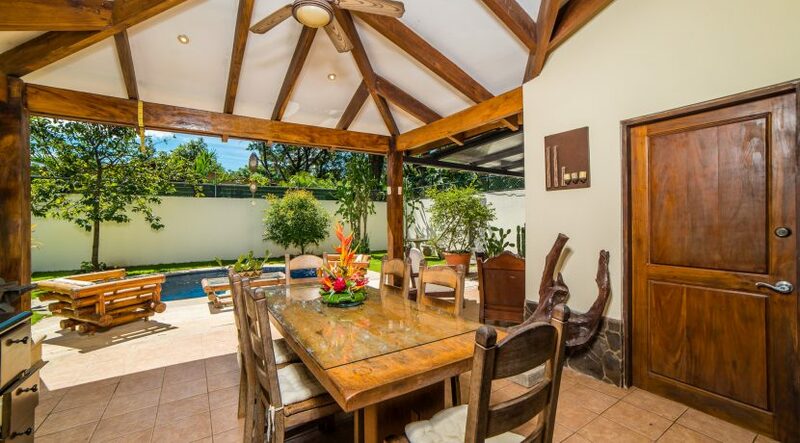 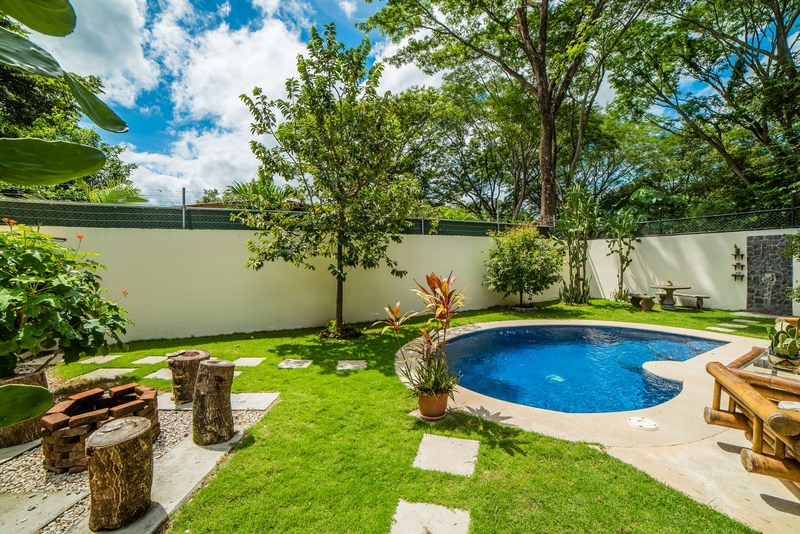 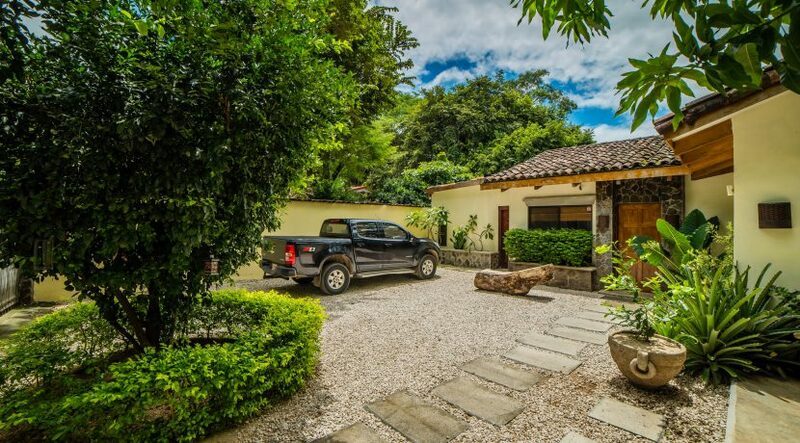 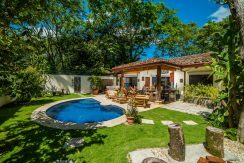 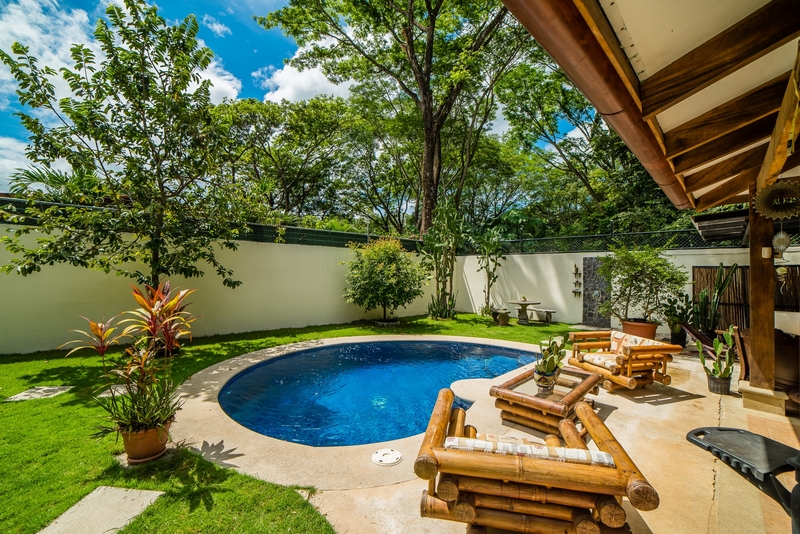 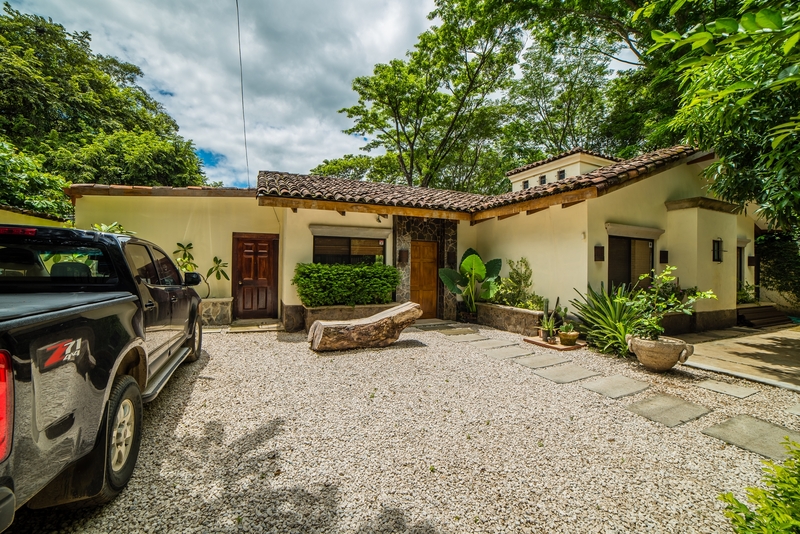 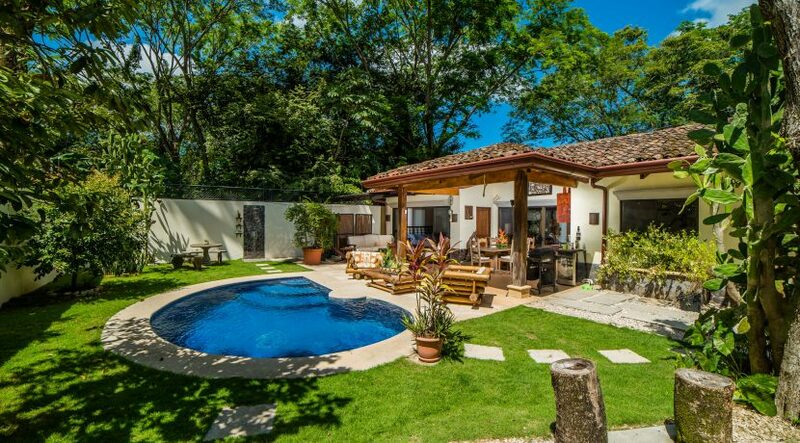 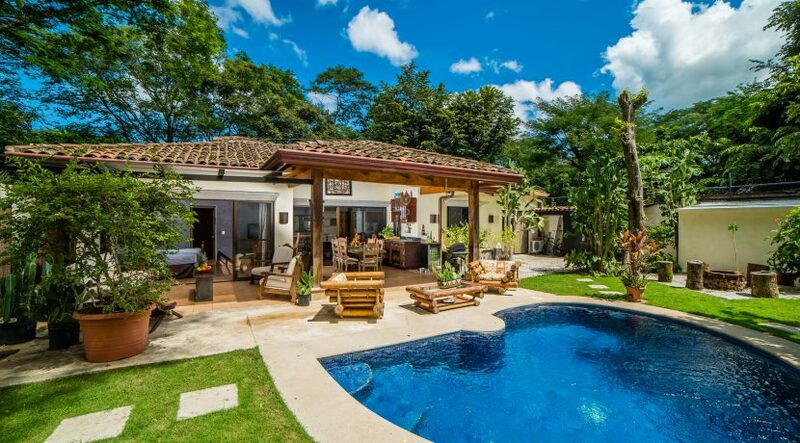 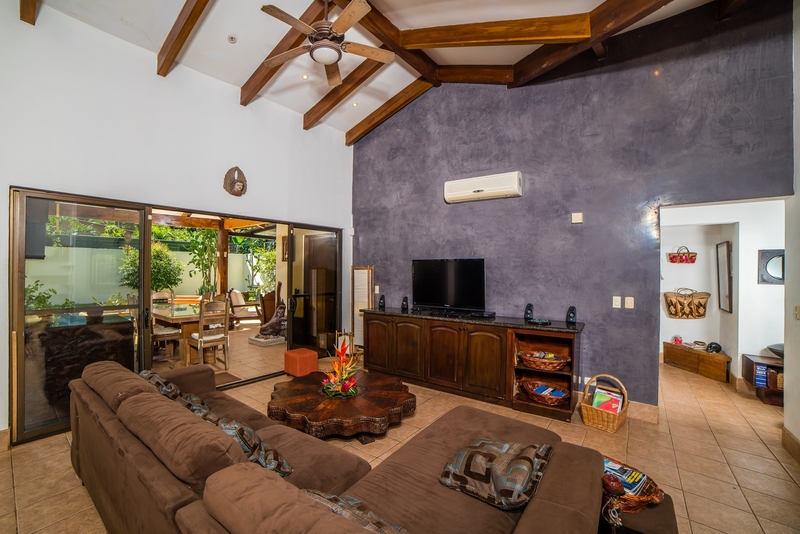 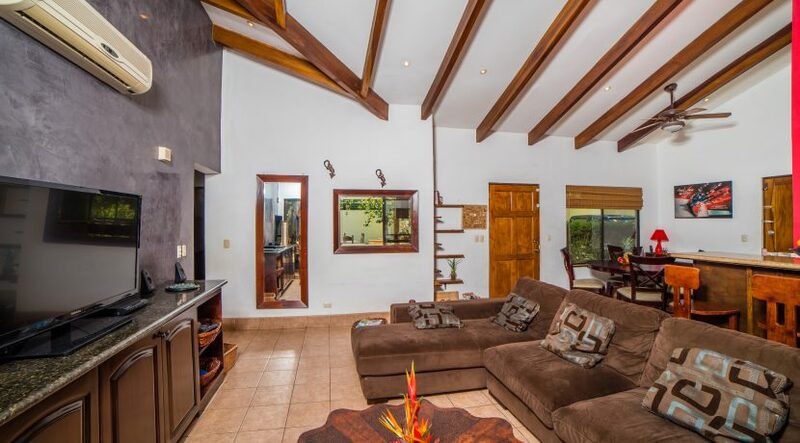 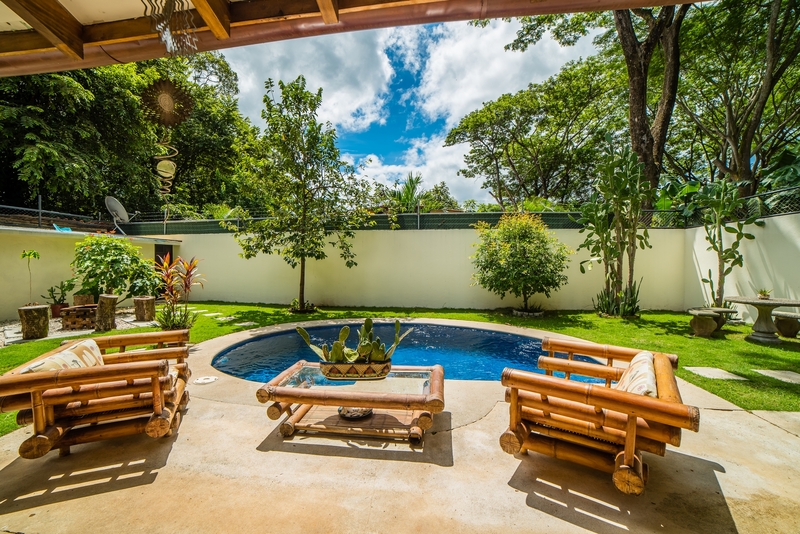 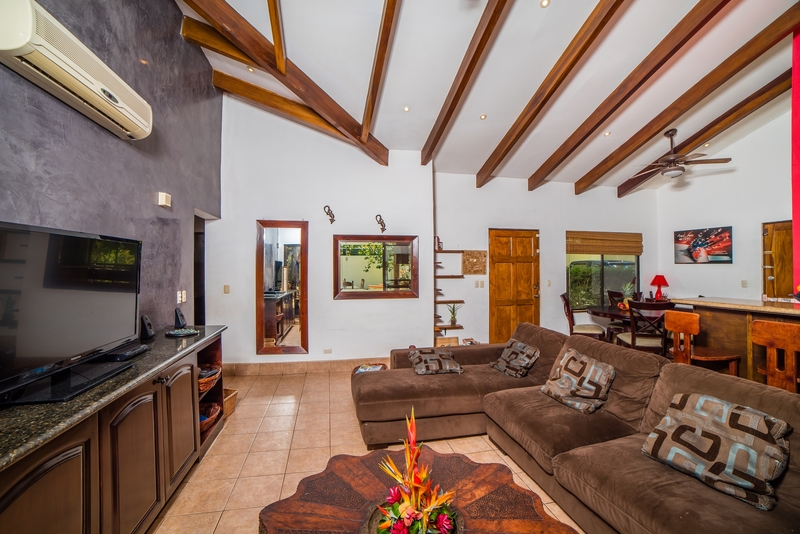 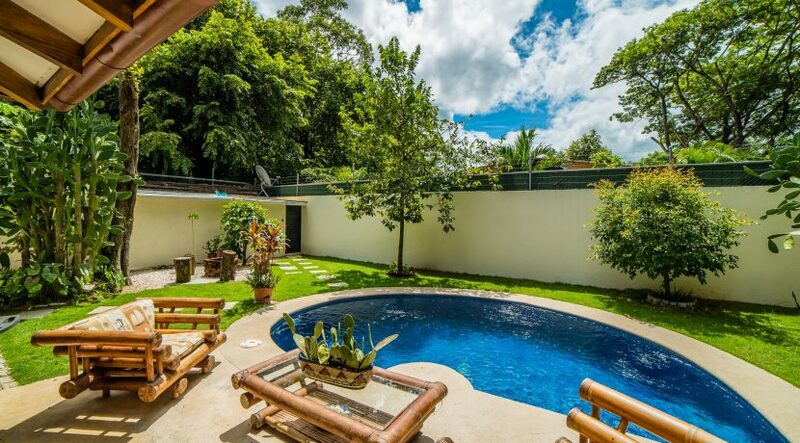 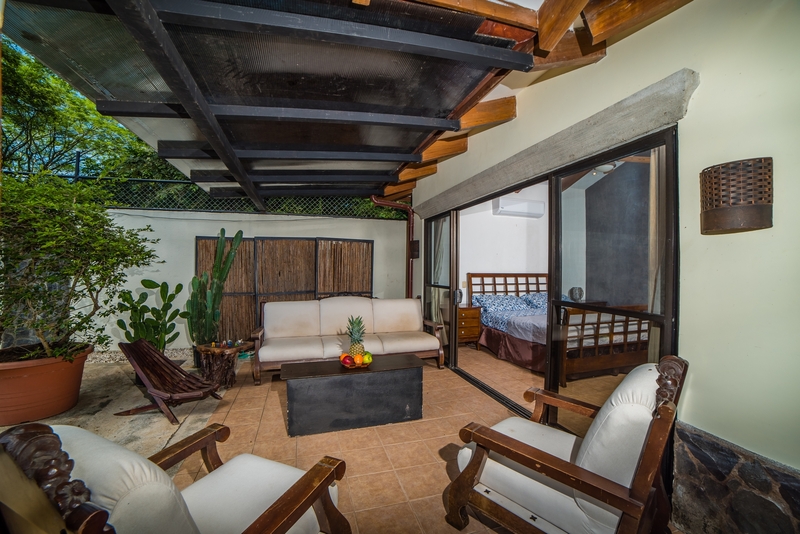 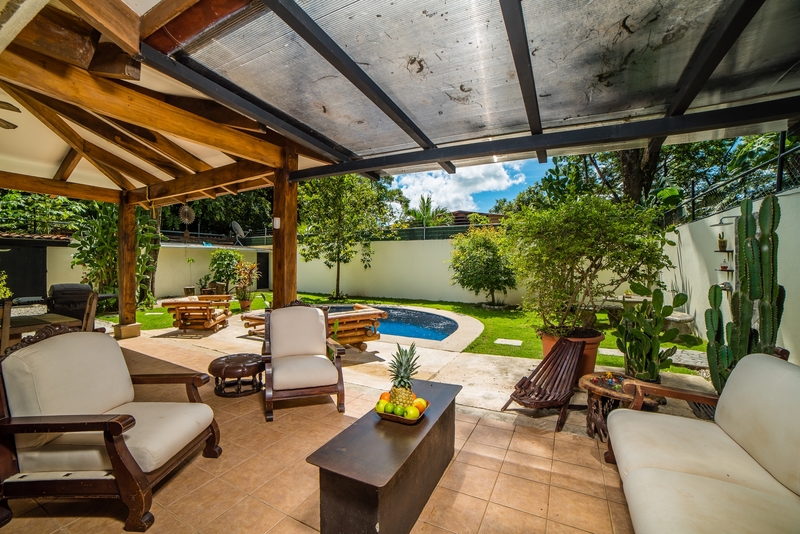 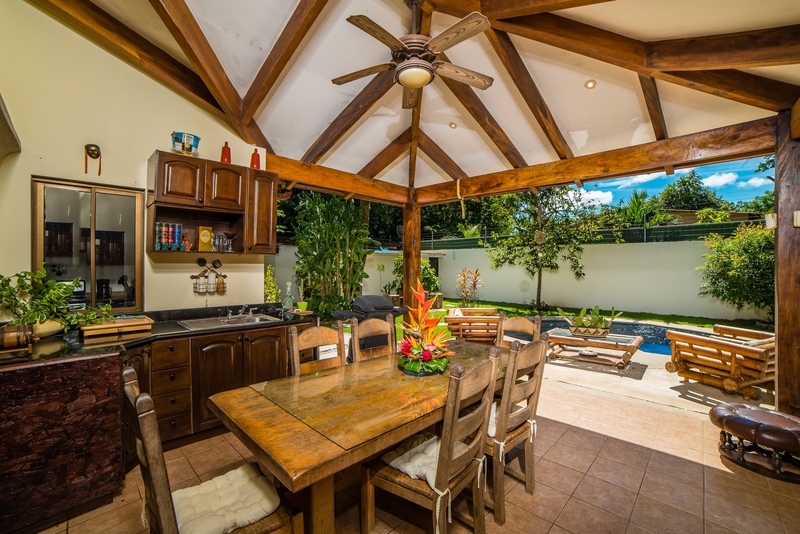 This one-of-a-kind 4-bedroom, 3-bathroom house is now available for sale in Surfside Estates, Potrero, Costa Rica. 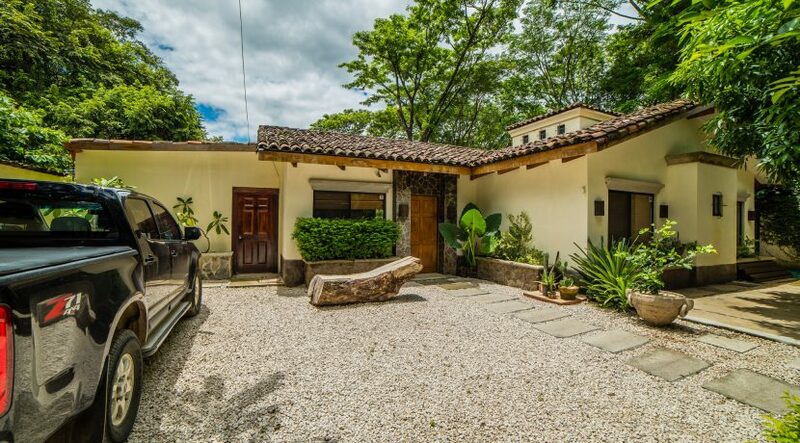 This home features an amazing layout and enjoys ample character and ambiance, both inside and out. You will love this way this home feels! 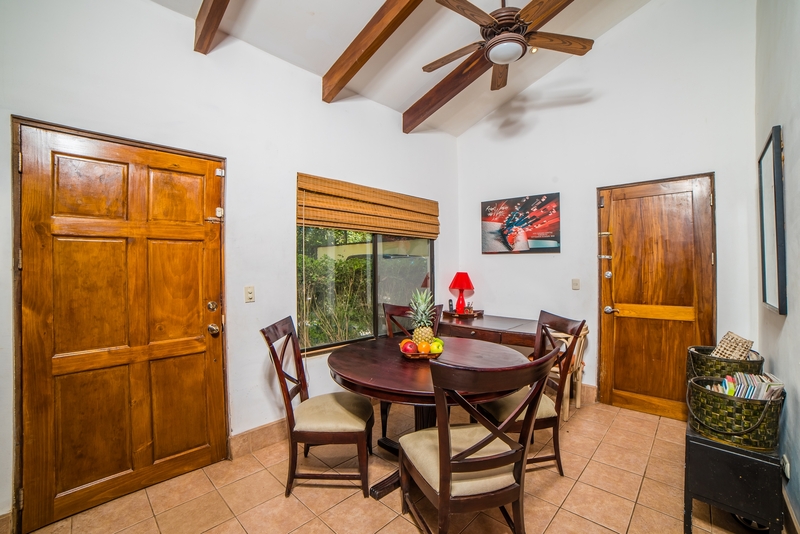 The home’s configuration allows for either spacious family living, or can serve as additional income for the owner while living at the property. 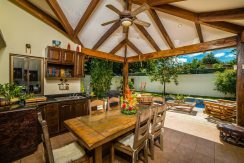 The kitchen opens beautifully into the main living area, which transitions seamlessly via sliding glass doors to the back covered patio, outdoor kitchen and dining area, pool, and backyard gardens. 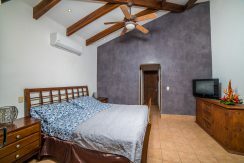 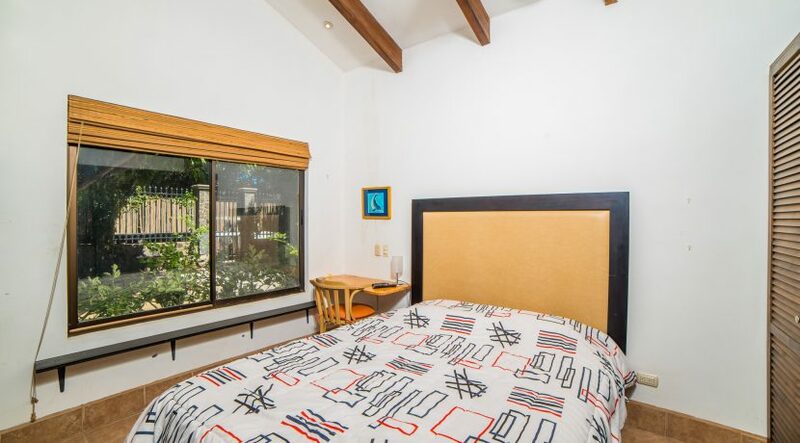 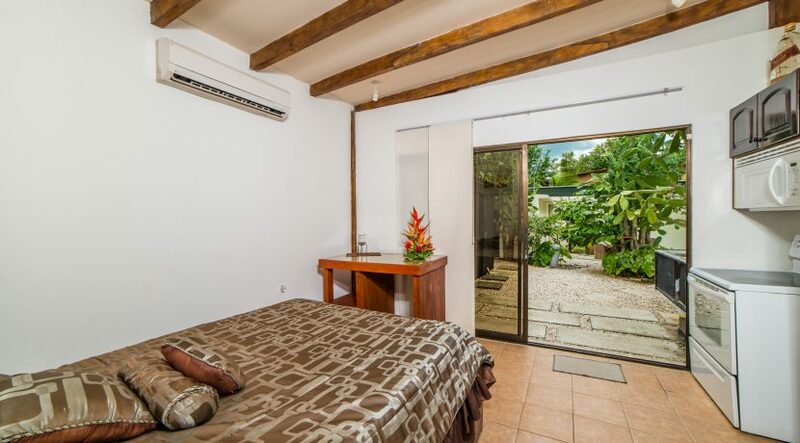 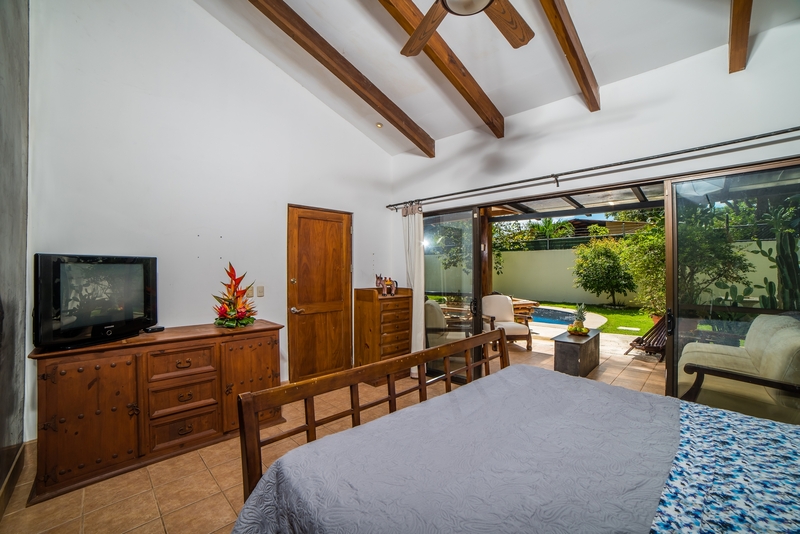 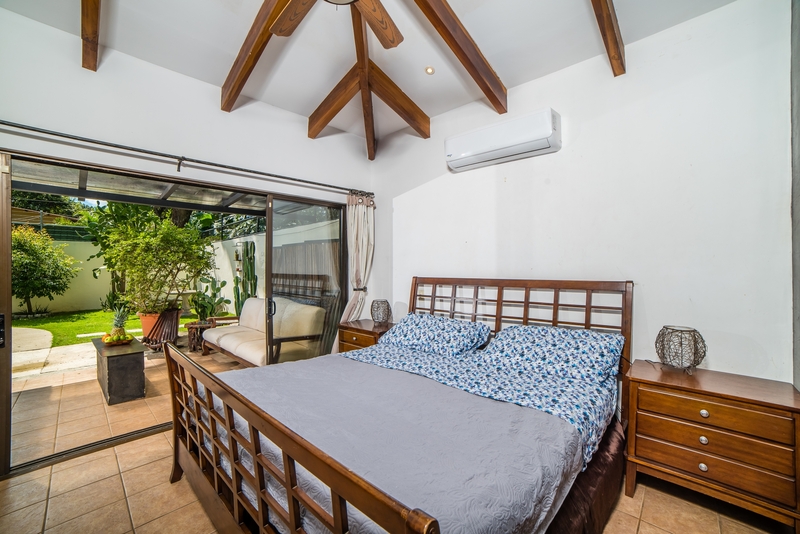 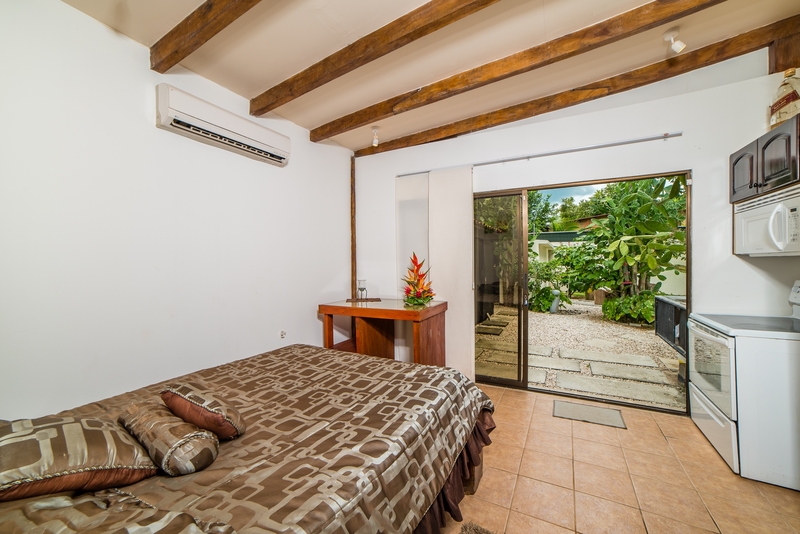 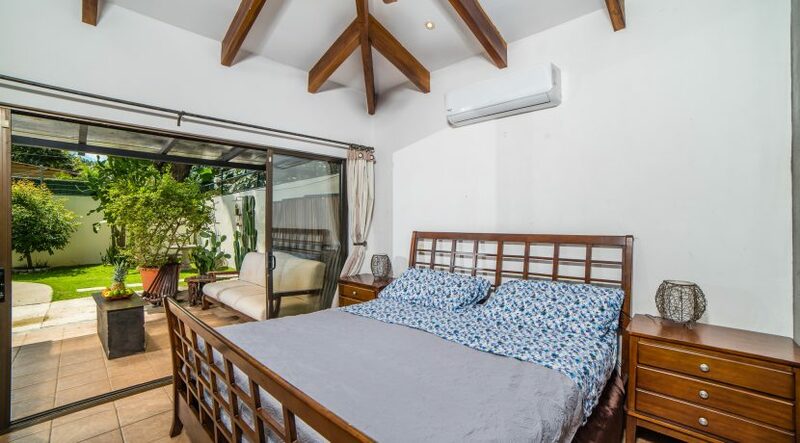 The large master bedroom has its own en-suite bathroom and large patio with lounge furniture. 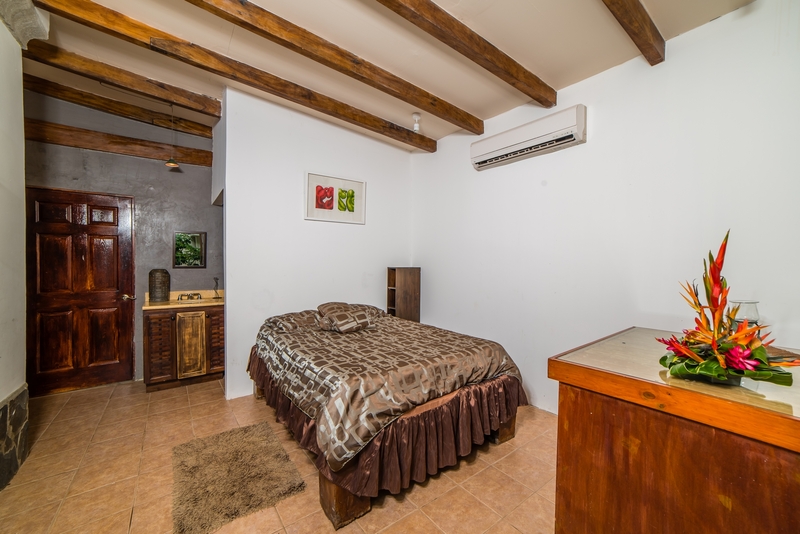 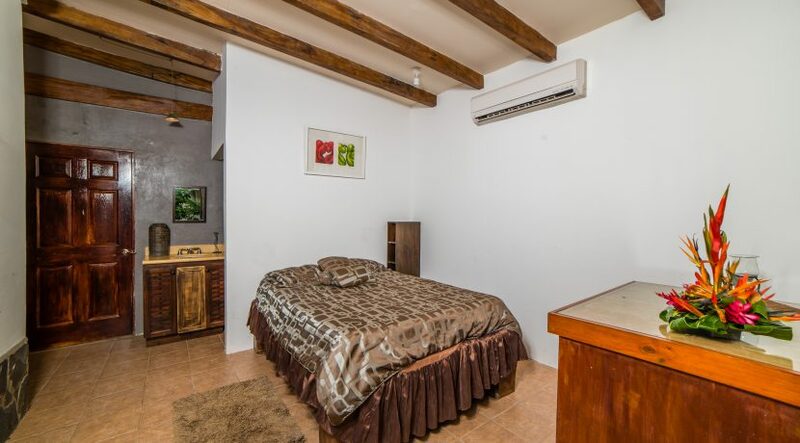 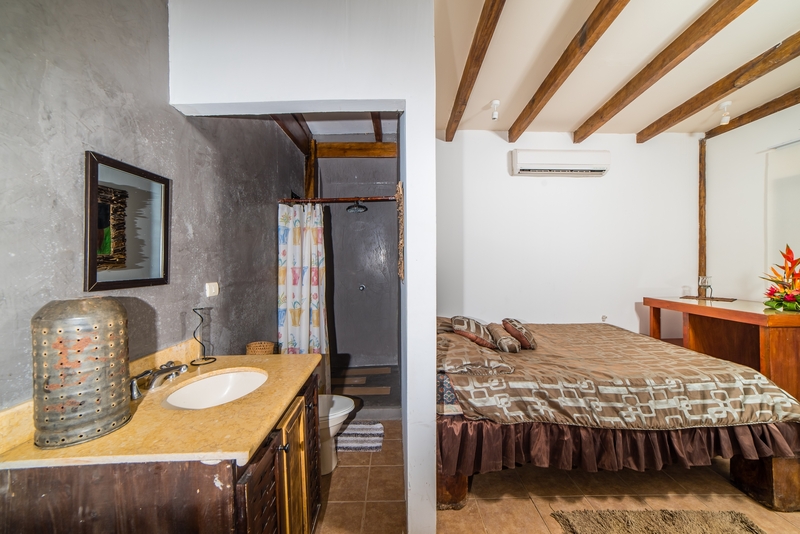 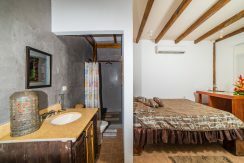 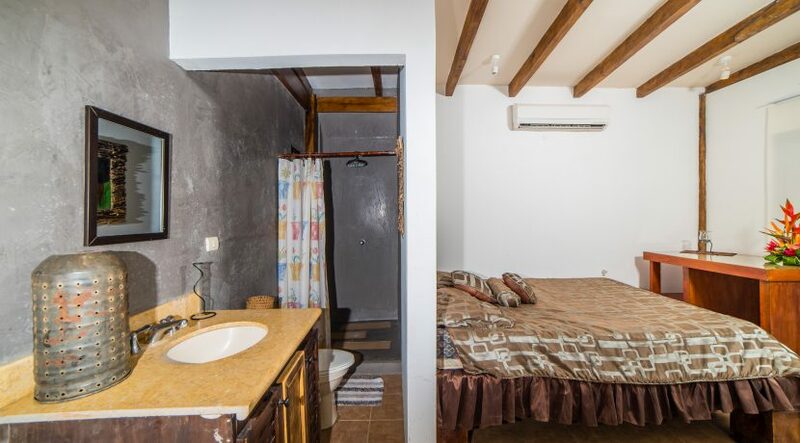 Each of the remaining bedrooms are spacious and all feature built-in closets and shared or en-suite bathrooms. 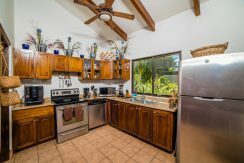 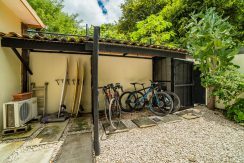 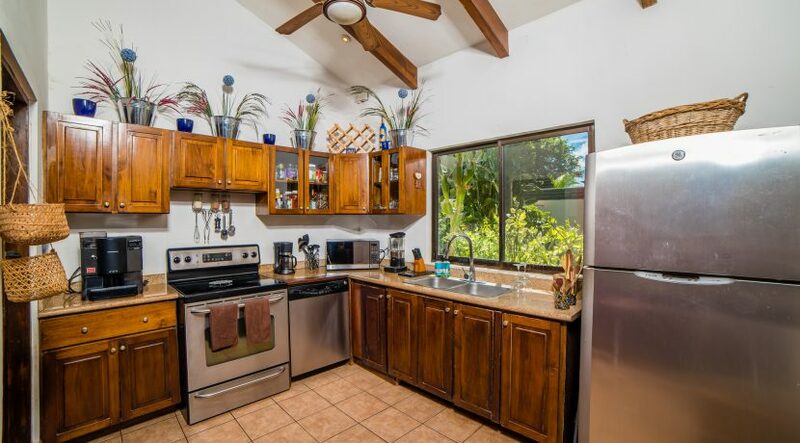 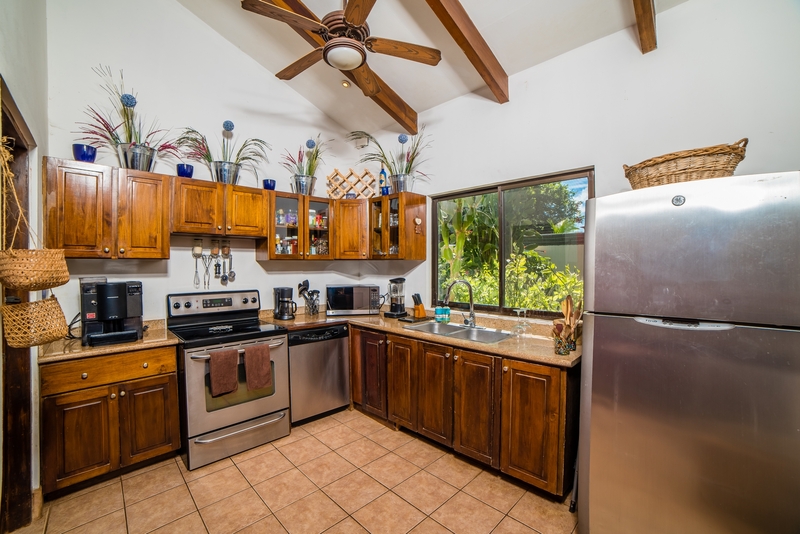 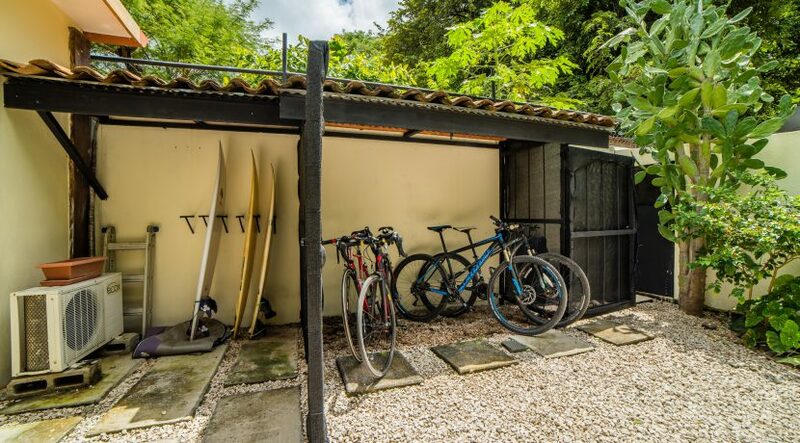 This home has been meticulously maintained and features several outdoor spaces to store your surfboards, boogie boards, paddleboards, kayaks, bikes and other fun outdoor toys. 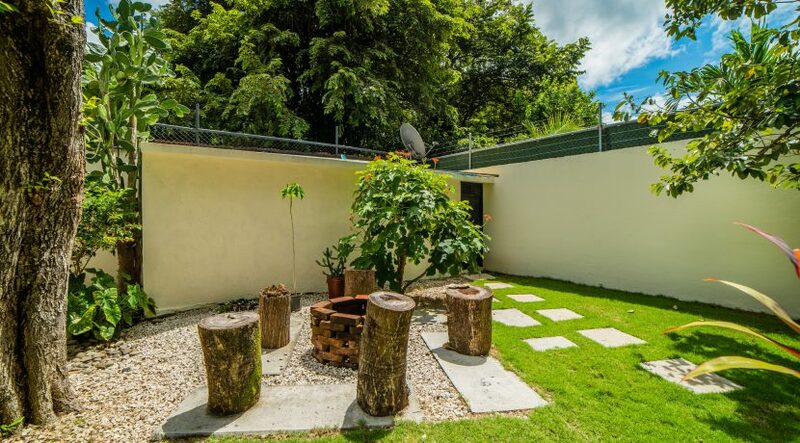 There is also a spacious front yard, which has a pretty garden, well manicured trees, and a large carport. 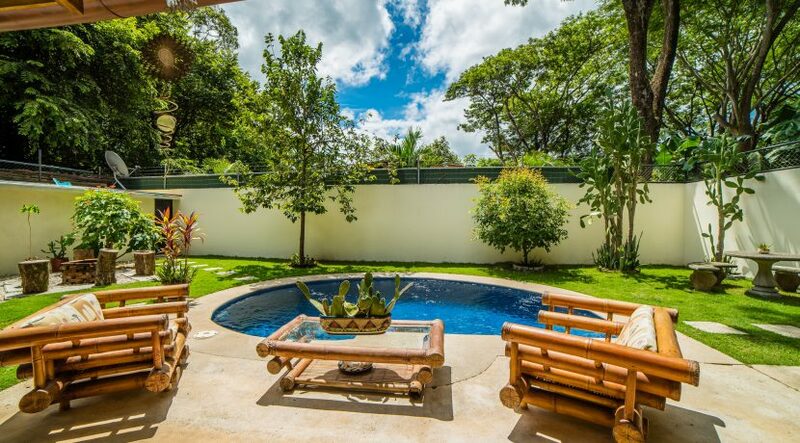 A well-constructed wall sits on the perimeter, with large gates to welcome you. 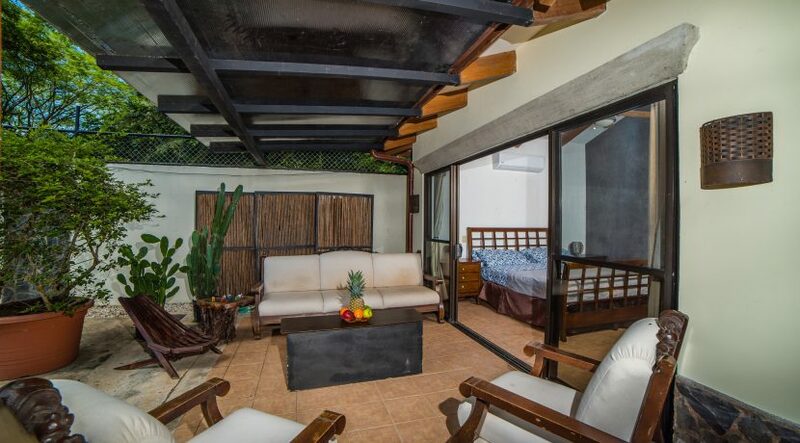 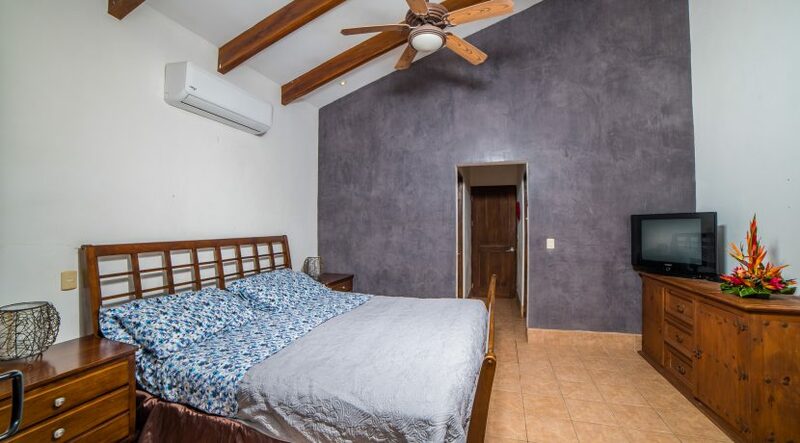 This home is located only a 5-minute walk to Playa Potrero, which is renowned for its calm, family-friendly waves and exquisite sunsets. 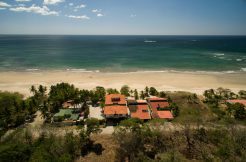 The beaches Playa la Penca, Playa Prieta, Playa Flamingo, and Playa Pan de Azucar are all within a five-minute drive. 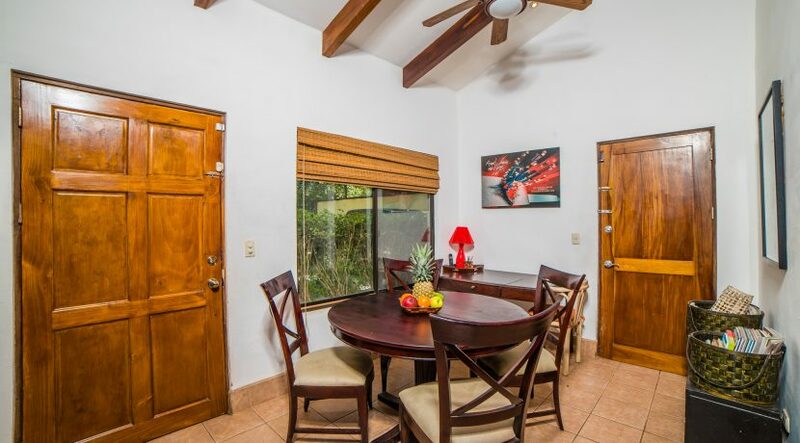 Various grocery stores, bars, and restaurants are all within walking distance. 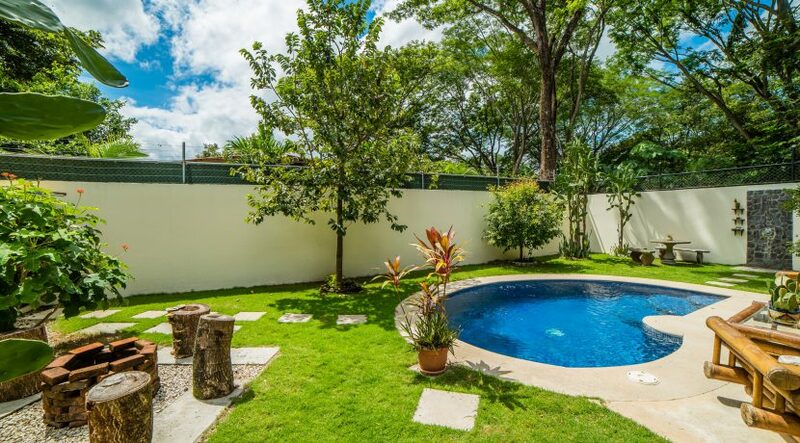 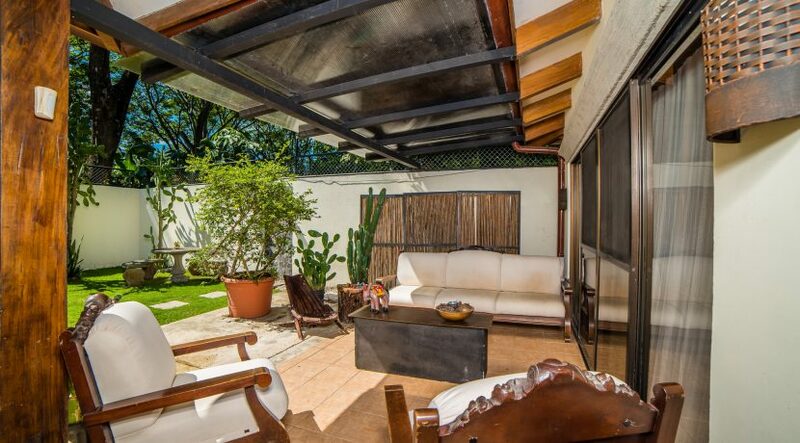 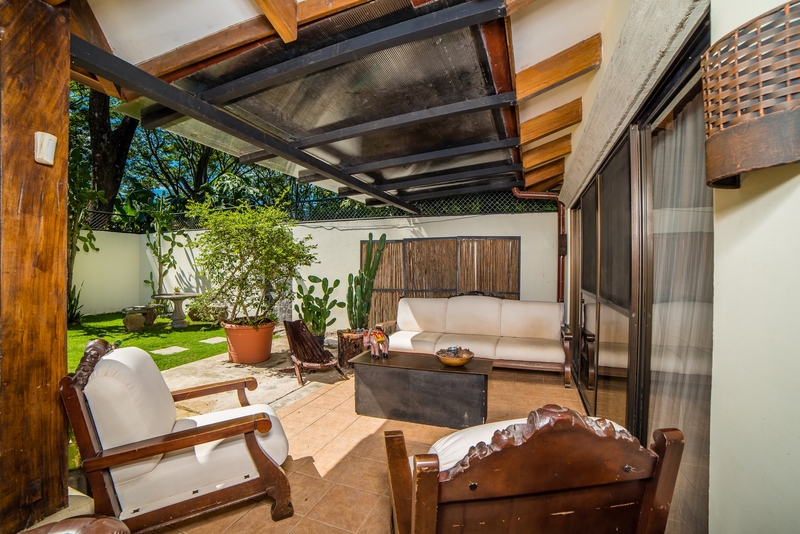 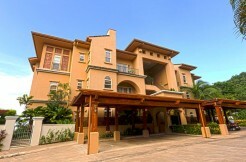 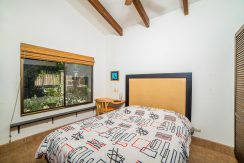 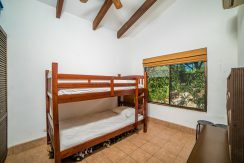 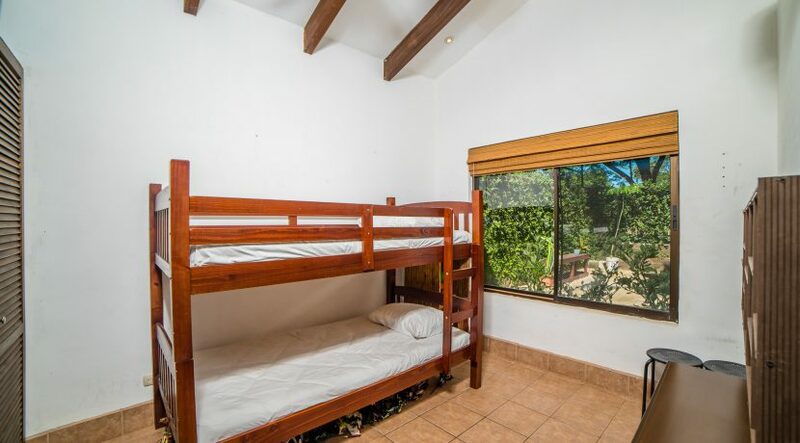 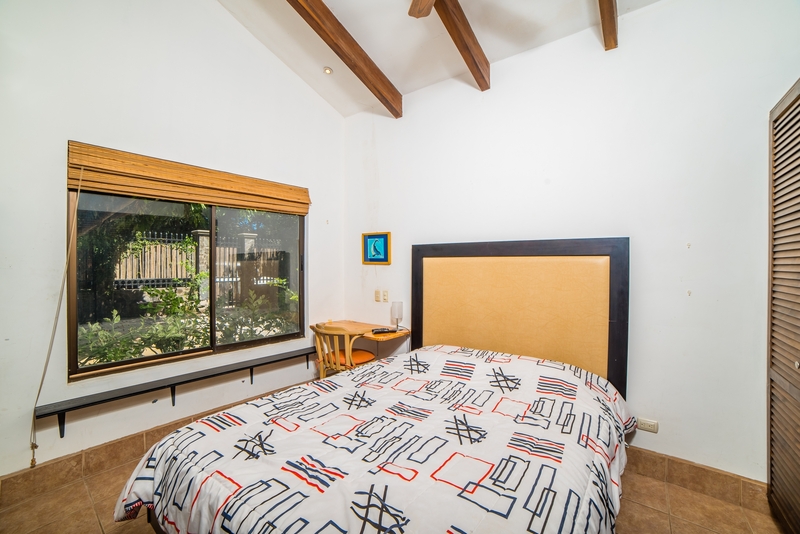 Potrero is within a short 5-10 minute drive of the prestigious private schools of La Paz and CRIA.